The Chogyam Trungpa Institute is being launched during the 30th anniversary of his death to highlight the work of its founder. Carolyn Rose Gimian, founding director of the Shambhala Archives and director of the Chogyam Trungpa Legacy Project is being appointed the first director of the Institute. CTI will be an academic center of excellence and a research center, encouraging a critical assessment by scholars and practitioners of Chogyam Trungpa’s body of teachings and his place in the development of Buddhism in the West. The Institute will develop and host an extensive digital platform to access his extensive lectures, poetry and art. Naropa is establishing the Institute with the close collaboration and support of the family of Chogyam Trungpa Rinpoche and the Shambhala Archives. 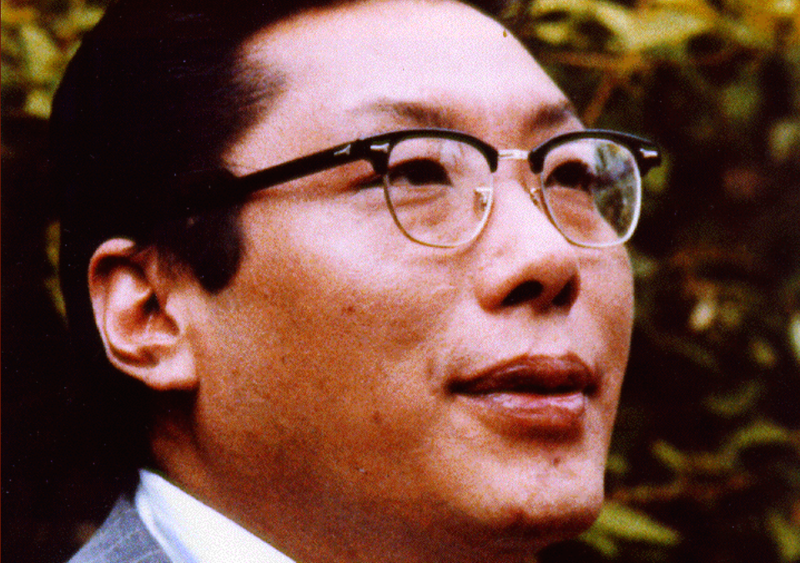 Overall, the institute will foster and serve a broad community of those interested in the work of Chogyam Trungpa. The Chogyam Trungpa Institute will also seek to support new directions that honor the spirit of his work, through expositions, classes, research, debate, and other means. Establishing an academic center of excellence and a research center. A collaborative effort: working cooperatively with the family of Chogyam Trungpa Rinpoche, the Shambhala Archives, the Allen Ginsberg Library, faculty and staff at Naropa University, and other institutions and organizations.